Becoming a bail bondsman can be a wholesome and fulfilling career. It’s straightforward, on the right side of the law, and you can help some people out in some desperate situations. Obviously, there are more things to consider when starting or thinking about starting a business than how wholesome it can be. Although starting a business, in general, is difficult, there are a bunch of resources for those who are trying to start a bail bond business. It’s a common question, but not a stupid one. There is a whole process that goes into bailing someone out of jail on the defendant’s side, and on the business side too. So how do bail bondsman make money? It would be impossible to answer the question “how do bail bondsmen make money,” without explaining how the bail business works. Or why it exists. When someone gets charged with a crime, they don’t end up on trial for the crime that day. Generally, when a person gets arrested, they stand in front of a judge in a bail hearing. Once bail has been set, the defendant will go to jail until his trial, unless he can post bail. This means he and his loved ones need to come up with anywhere from $10,000 and up to get out of jail. “So why post bail?” You might ask. Being out of jail before the trial has several advantages. First of all, it is much harder to meet with your lawyer under the restrictions of a prison. When you are free, you can spend all day with your lawyer getting a solid defense together. Another point, albeit subjective, is that the jury will find you less guilty if you appear to them as a free man, as opposed to getting shipped over straight from jail. So How Do Bail Bondsmen Make Money? So where do bail bondsmen come in? When someone needs to make bail, but can’t come up with the money necessary for bail on the fly, they will go to a bail bond business. The bail bond office will post the bail, with a down payment from the defendant. The defendant will also usually give you some form of collateral. The collateral ensures that the defendant will show up to the trial. When the defendant shows up for trial, the bail bond office isn’t on the hook for the full bail amount. If the defendant doesn’t show up, however, the bail bond office needs to pay the full bail amount to the court. The key is to establish a working relationship with your clients so you can ensure they show up to court. As long as you stay respectful and respected, you should get your money no problem. 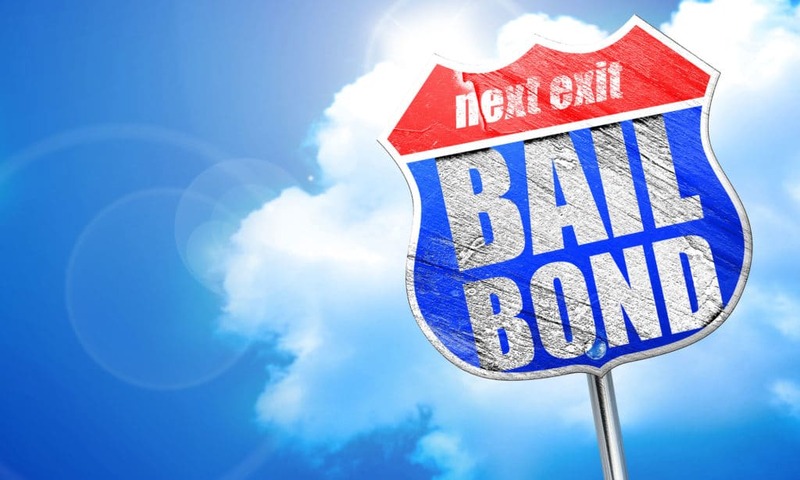 For information way beyond “how do bail bondsmen make money,” check us out here.